Jack's work unites his musical foundations in jazz harmony and rhythm with the compositional principles instilled through classical training. Listen and watch below to selected works and performances and please stay tuned as new work is on way. OXM is a multimedia theater production that reinterprets four stories from Ovid's ancient narrative poem that was staged in April 2018 with director/writer Rocky Bostick and choreographer Ann -Marie Gover. Jack composed 90 minutes of music, which were set to dance, dialogue, and video as part of a devised process in which the team collectively authored the show in the rehearsal room. Below is a promo from the Byblis narrative, featuring Jaquana Ricks, and photos from the April production. More videos from the April production coming soon! Released on my 22nd birthday, July 20, 2018, Gather is my biggest project to date. Eight tracks run continuously into one another for 48 minutes of seamless music that leaps dramatically between styles and moods. Jack's most recent chamber work for two male vocalist, violin, cello, and piano, reflects on an encounter between strangers. Performed on May 2nd, 2017, at Yale University by Miles Walter, Kenyon Duncan, Serena Shapard, Benjamin Fleischacker, and Alois Cerbu. 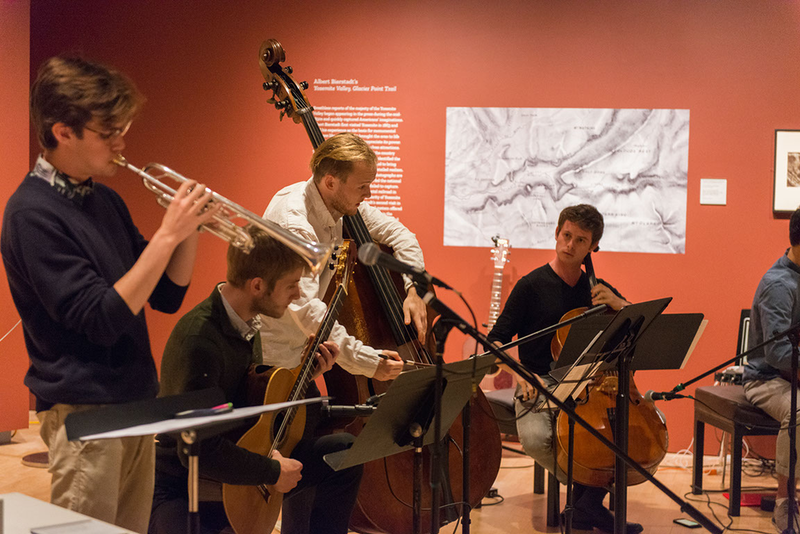 This structured improvisation for quartet and live electronics considers the echoes of the Yosemite landscape; musicians emulate the sonic reflections off of the valley's granite cliffs and shape them in to an aural meditation on Yosemite's past and present civilizations. There Are No Words was composed for a concert in the Beinecke Library exhibition on the Harlem Renaissance. 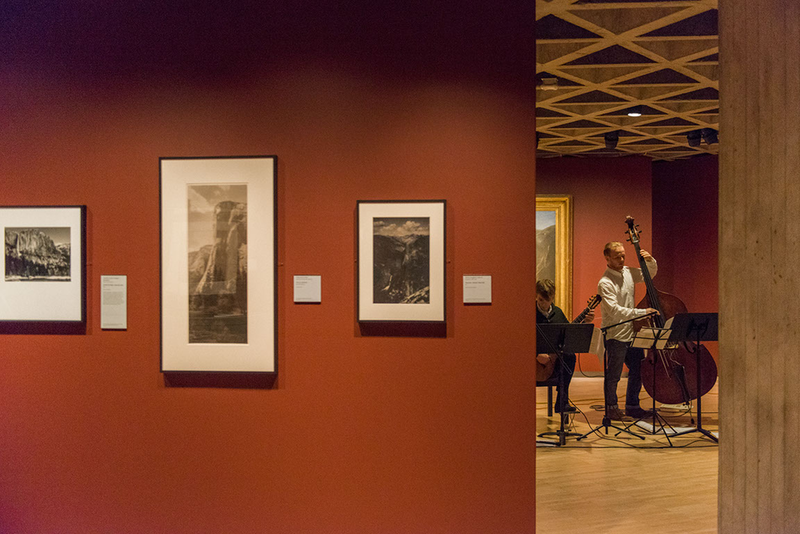 The duet for marimbas is a response to photographs of the "Silent Parade" of 1917, which was one of the first major protests to jim crow. A crowd of thousands of African-Americans gathered on 59th St. and marched in silence down 5th Avenue in a powerful gesture of solidarity. I've Only Been Young is Jack's first multi-movement chamber work. Written and recorded over an eight month span, the duet for nylon string guitars presents Jack's voice as both a instrumentalist and a composer. 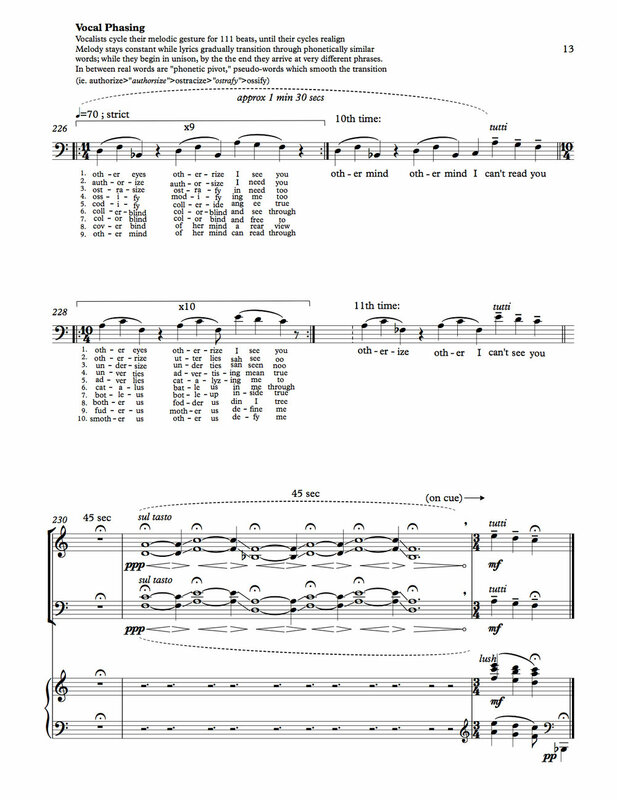 The work is in six sections: three full fledged movements that each explore different textural worlds alternate with three shorter segments (a prelude, and two interludes). The titles of each moment reflect the ideas that engendered them, all dealing with themes of passing time and growing up. Jack also writes music without the guitar in hand. These pieces were written and performed for in concert setting. Written to accompany a dance choreographed by Clara Hopkins Daniels (watch the video here), this piece was co-composer with Curtis Colton Green. Recorded and produced by Jack Lawrence, performed by Mac Taback, 2014. Jack and pianist composer Curtis Colton Green together form Workshop Duo, a jazz and new music guitar-piano composer/performer ensemble. Listen below to Jack's compositions Roda and Drawing Closer off their self-released EP. The remix above, a product of an old old dance-music hobby, took off on the internet and reached over 60 thousand plays.